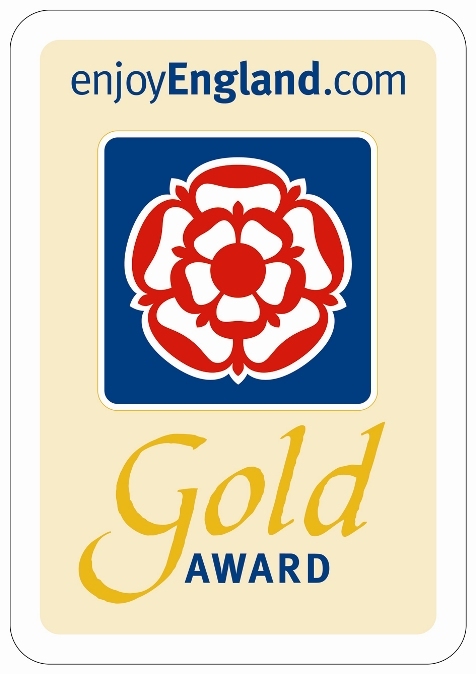 Lizard Peninsula Holiday Cottages is very proud to announce that Visit England has awarded both Jubilee Cottage and Little Ship Cottage in Coverack a Four Star Gold Award Rating. 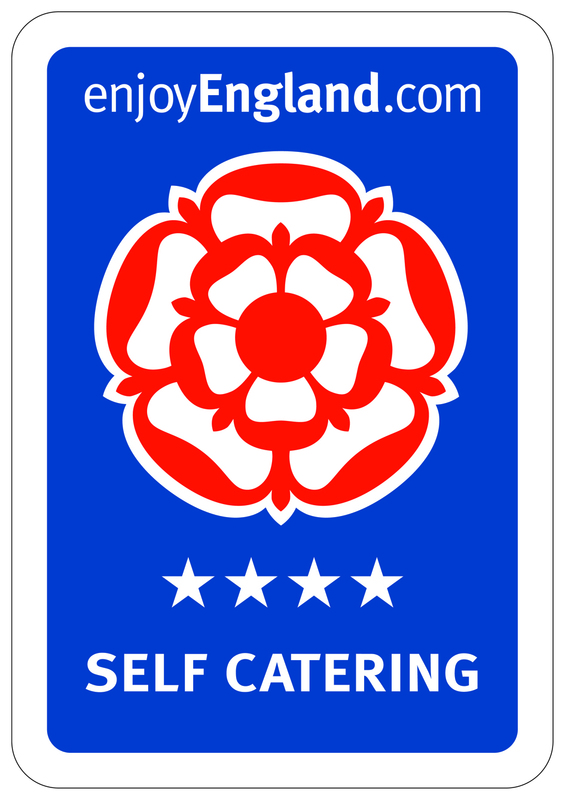 We are over the moon with this outcome and I would like to say a personal big thank you to Mr & Mrs Fryer from our housekeeping team, without whom this achievement would not be possible. At both properties we scored 100% on cleanliness and management efficiency. So this means we are now under no pressure whatsoever to maintain these standards at all of our cottages! What it means is that we are now accredited by the English Tourist Board for these properties and hopefully visitors will realise that we are a company offering a quality level of accommodation across our portfolio. This for us is a really big deal and comes in our tenth year of offering our customers the best of our ability, all of the time. In taking pride and enjoyment from offering good service and understanding the importance of the ability to make memories. Basically we enjoy what we do and love the area we do it in.